This entry was posted in Contact Us & Applications on 16/08/2016 by mgreenaway. This entry was posted in Contact Us & Applications on 02/12/2015 by mgreenaway. We try and take a new intake each term for each relevant age group filter class, but it depends on how many children move groups or leave us, as to the amount of new starters we can welcome in. 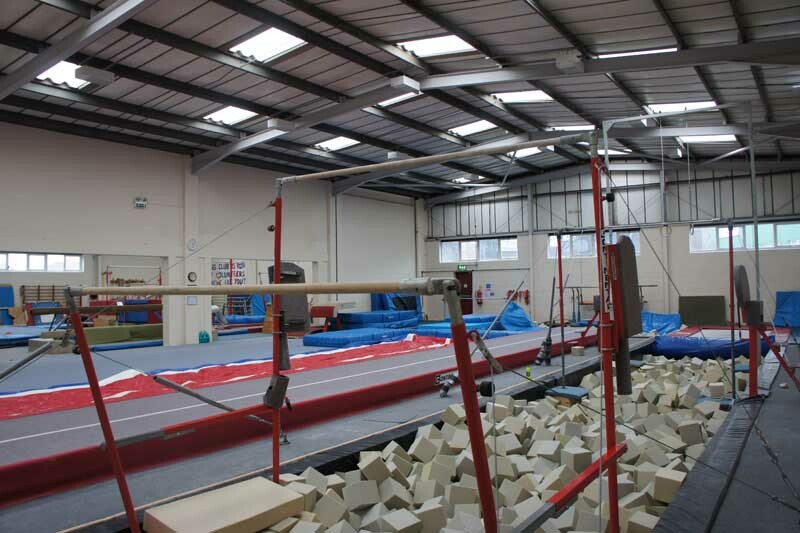 If you would like to add your child to our records, please can you copy out and email the following information to SwindonSchoolofGymnastics@hotmail.com . Your child’s information will then be added onto our waiting list and as soon as a space becomes available for your child, you will be notified by email. There will be a deadline date for you to accept the place. The waiting list is prioritized on the date of application and is sorted in date of birth order. 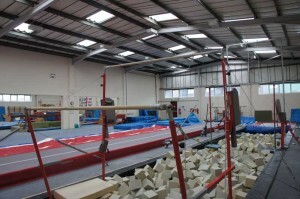 On joining, new children generally begin in starter group, but the allocations may vary depending on the age of your gymnast and their experience. In due course your child may be asked to transfer to a new group. This entry was posted in Contact Us & Applications on 14/03/2012 by mgreenaway. This entry was posted in Contact Us & Applications on 12/03/2012 by mgreenaway.